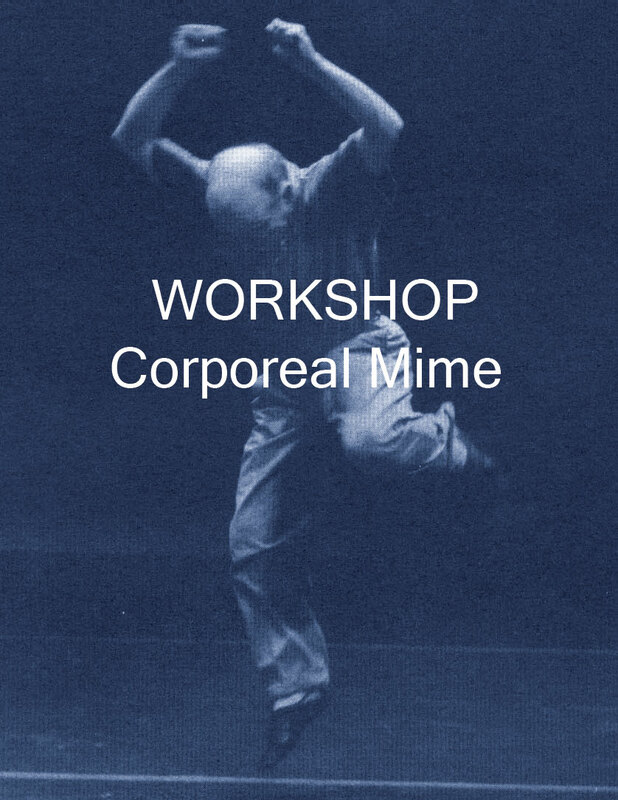 Like every winter in Paris, the Pas de Dieux Company invites Thomas Leabhart to warm our bodies and hearts in a two-week workshop of Corporeal Mime technique of Etienne Decroux. This workshop’s theme will be “The Mobile Immobility – an Act of Passion”. “The Mobile Immobility – an Act of Passion”. Possibility of AFDAS funding (French Citizens Only).